Capture the Essential Communications with SANDRA. 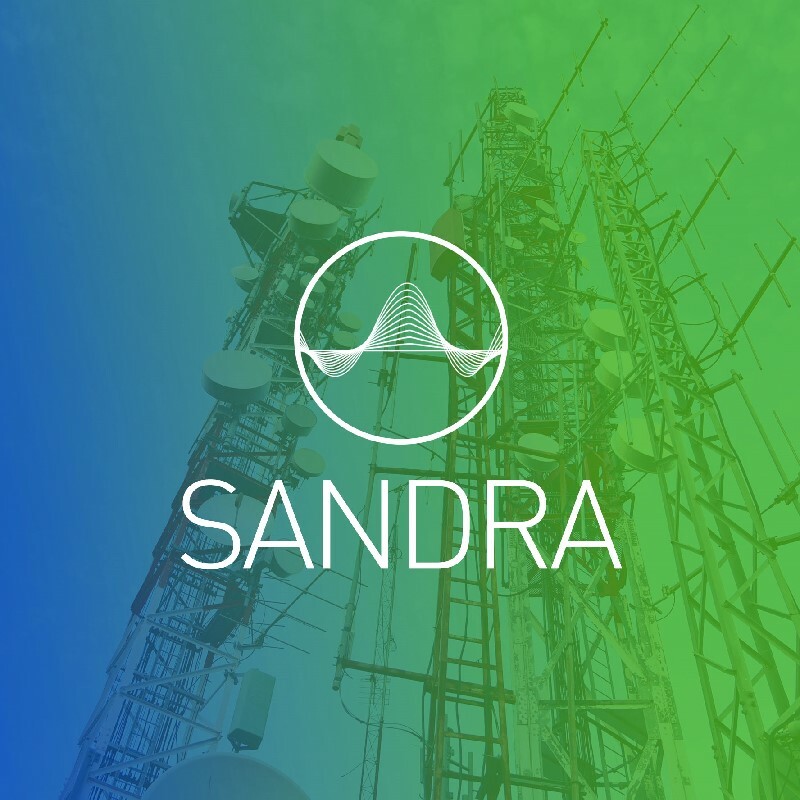 We believe that capturing important radio communications requires a combination of world-class hardware and software, and that is why we created the SANDRA software suite. Combitech SANDRA is a modular, distributed and scalable narrowband radio communications monitoring system. It provides operators with full manual control, supports tens of concurrent operators with different roles and provides tasking function for autonomous operation. 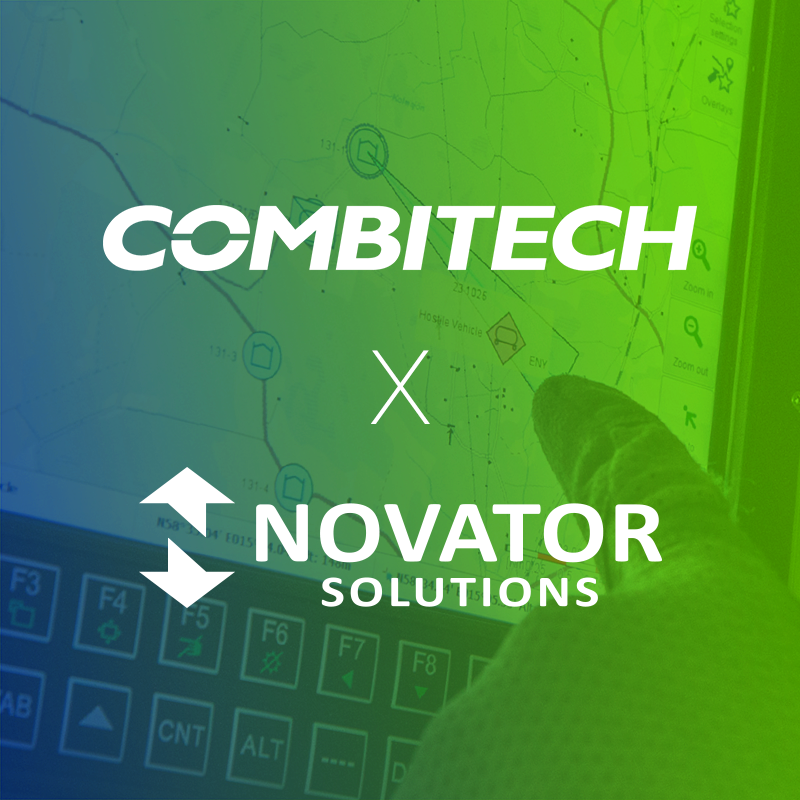 With Combitech SANDRA, operators are able to monitor thousands of different channels remotely across large geographical areas simultaneously. The intuitive user experience makes SANDRA quick to learn and easy to use. 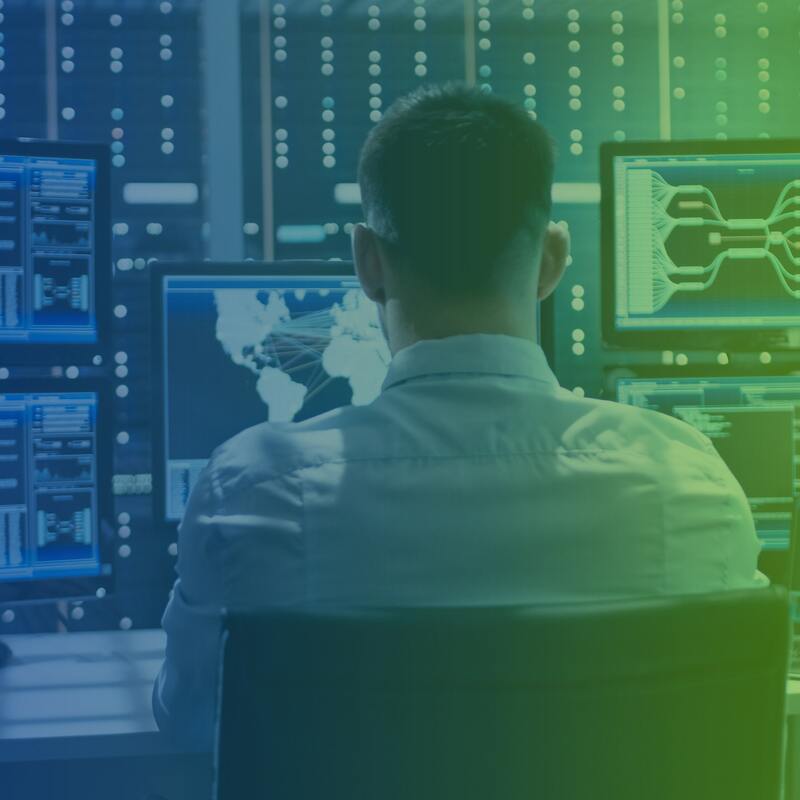 Extensive integration capabilities into multiple systems using standard interfaces guarantees that the solution is easy to set up in existing environments. With SANDRA, your operations will be running in no time. 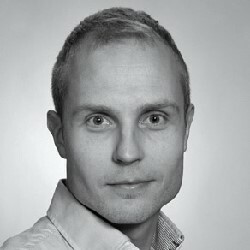 Our unique combination of knowledge and experience in the development of radio communications monitoring software enables our customers to start monitoring radio frequencies and to capture communications in the most cost-efficient way. Combitech SANDRA software enables your operations to capture the important communications. Signal acquisition, processing and reporting. 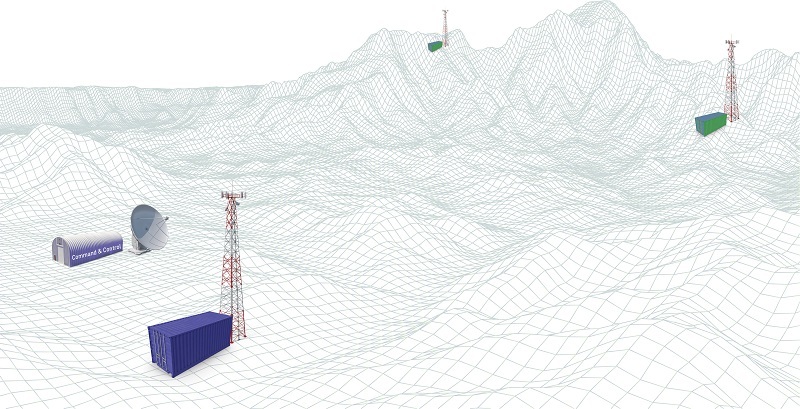 Scalable from a single laptop to numerous remote sensor sites. Dozens of simultaneous operators for each sensor site. Support for different operator roles. Direction finding and location calculation. Full manual controls as well as autonomous operation via tasking function. Straightforward integration to other systems. Easy to extend by integrating new radio types and other equipment. SANDRA has been developed using our in-house Combitech Design System. It features a modern UI, that has been optimized for maximal ease of use and operator efficiency. We provide the SANDRA software and hardware suite in partnership with Novator Solutions. Download the product brochure from the link. Whitepaper containing detailed information about SANDRA is availabe on request. To get the most our of SANDRA, you need the best combination of hardware and supporting software. NC-10 USRP is the best solution to extract hundreds of channels with one portable receiver. 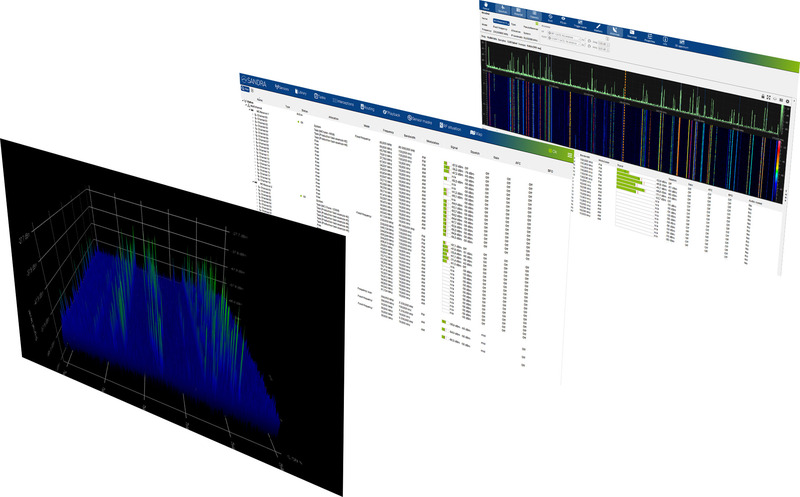 NCR-2000 Channelizer Server lets you extract thousands of narrowband channels out of one or two wideband receivers. The processed channels are streamed to other systems for further process or listen to.